We head into the sixth round of the premier league with Arsenal at the top above Tottenham on goal difference, meanwhile Sunderland are bottom with just one point following the departure of DI Canio. The big match on Saturday is Tottenham vs Chelsea at White Hart Lane, meanwhile Arsenal travel to Swansea hoping to continue their superb away record (10 consecutive away wins,) Man City travel to Aston Villa, Cardiff to Fulham, West Ham to Hull, West Brom to Man Utd and Crystal Palace to Southampton. The main news coming from the Arsenal camp is that Arsene Wenger looks set to receive a new contract during his seventeenth year managing at Arsenal. 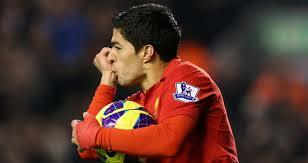 He’s had some highs (unbeaten season 2003-2004) and some lows (eight seasons without a trophy.) He spoke in a press conference today stating that he was ‘honoured’ to have the backing of Arsenal owner Stan Kreonke. For me as an Arsenal fan, this comes as a great relief as in my opinion, we have the best manager in the premier league and possibly in the world. It would come as a great disappointment to the vast majority of Arsenal fans if Wenger wasn’t offered a new contract and personally, I hope that he ends his managerial career at Arsenal. 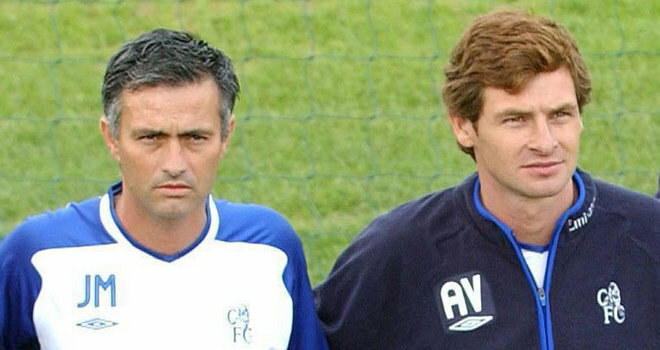 Elsewhere, Tottenham manager Andre Villas Boas has commented that he has no regrets about his poor relationship with Jose Mourinho ahead of the London derby between Tottenham and Chelsea. Mourinho refused to make a comment during his press conference before the two sides lock horns. He did however generously say that Tottenham could win the Premier League this season along with five others including his own team. The League table is still very open at this early stage in the season and results this weekend should see Arsenal remain at the top with a trip to Swansea however if they fail to get a point, Tottenham, Man City, Chelsea or Liverpool could find themselves topping the BPL. Once again, thanks for reading and enjoy what looks to be a great weekend of football.